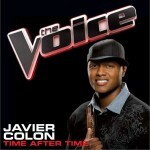 The Voice第一季冠军推出全新专辑。The winner of Season 1 of "The Voice" Javier Colon debut album tilted <Come Through For You> will be released on Nov. 21, 2011. 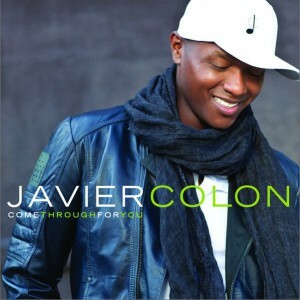 It is now available for pre-order on iTunes.Javier Colon (at times Javier Colón, born 1978) is an American singer and songwriter of Dominican and Puerto Rican origin, born in Stratford, Connecticut. He has referred to his style of music as being "Acoustic Soul". He was a member of EmcQ, The Derek Trucks Band and worked with many musicians before going solo. From 2002 to 2006, he was signed to Capitol Records, known as artist Javier. 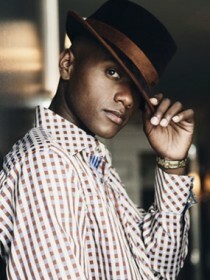 But in 2006, the contract was terminated and Javier Colon became an independent artist with his own label, Javier Colon Music. In 2011, he was the winner of the inaugural Season of the U.S. television show on NBC, "The Voice", receiving $100,000 and signing a recording contract with Universal Republic Records.